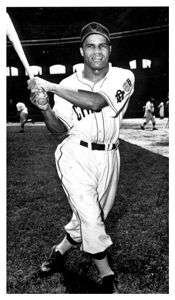 McGraw compiled a career MLB batting average of .334 in 16 MLB seasons with a .466 on base percentage. He led the league in runs scored and walks in both 1898 and 1899. 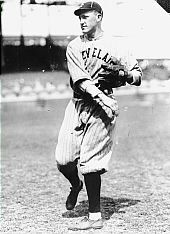 McGraw also led the league in on base percentage three times (1897, 1899 and 1900) including a .547 in 1899 which is the fourth highest single seasonmark in the history of baseball following only Barry Bonds (.609 in 2004 and .582 in 2002) and Ted Williams (.553 in 1941). 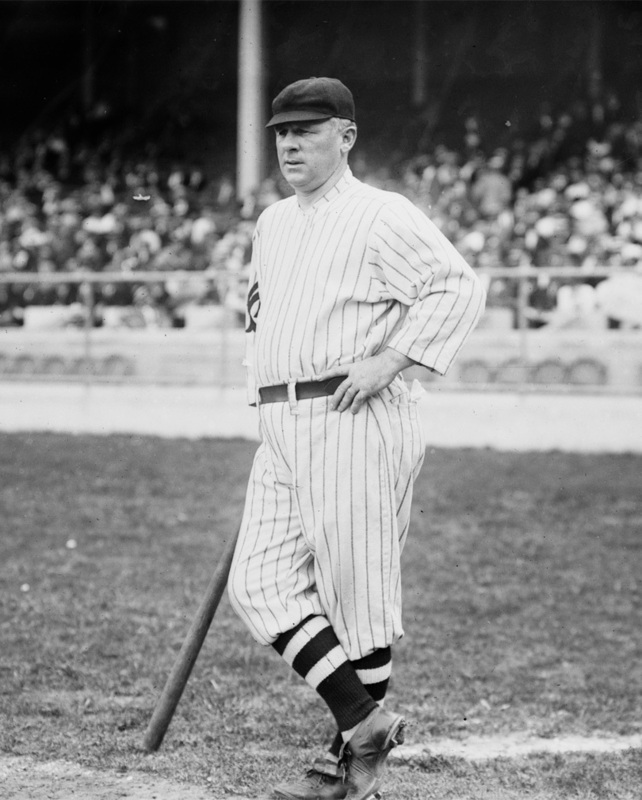 John McGraw began his MLB managing career in 1899 as a player manager for the Baltimore Orioles. McGraw managed 33 MLB seasons before being replaced midway through the 1932 season. He managed the Orioles for three seasons before joining the New York Giants and was a player manager through the 1906 season. McGraw’s New York Giants teams won 10 National League pennants and 3 World Series championships. He led the New York Giants to a first or second place finish in 21 of his 29 years at the helm.He won 2,784 games during his MLB managerial career which is second only to Connie Mack in baseball history. This following article was published in the August 21, 1891 edition of the Cedar Rapids Evening Gazette. It contained coverage of a Illinois-Iowa League contest against the Ottawa Modocs held on August 20, 1891. The 1891 Cedar Rapids Canaries featured seven players who played in Major League baseball before or after their time in Cedar Rapids (Jake Drauby, John Godar, Bill Hoffer, Ed Knouff, John McGraw, Kid Summers and Bill Whitrock). 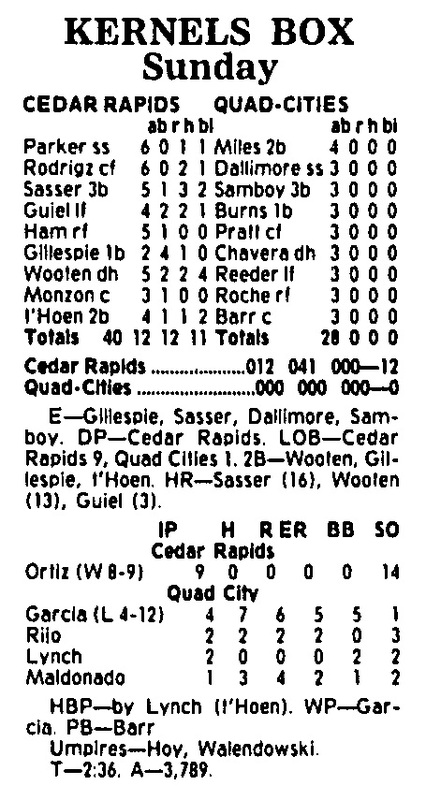 The 1891 Cedar Rapids Canaries posted a 41-47 record before the Illinois-Iowa League disbanded on August 28 when the Ottawa and Ottumwa clubs collapsed leaving Cedar Rapids without opponents. 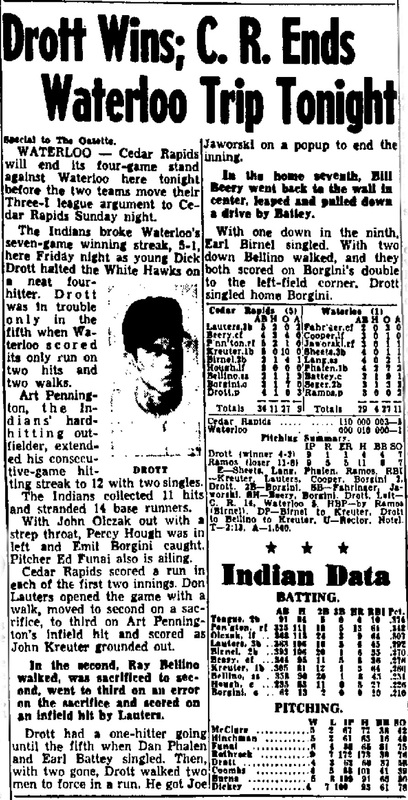 On August 15, 1907, The Cedar Rapids Bunnies defeated the Peoria Distillers 2-1 in 18 innings. Zorah Clevinger opened the bottom of the 18th with a single. he moved to second on a sacrifice by Patsy O’Conner. Ben Davis drove in the winning run on a sacrifice fly to center field. It was the longest game ever played at Athletic Park up to that point. Each team’s starting pitcher went the distance. 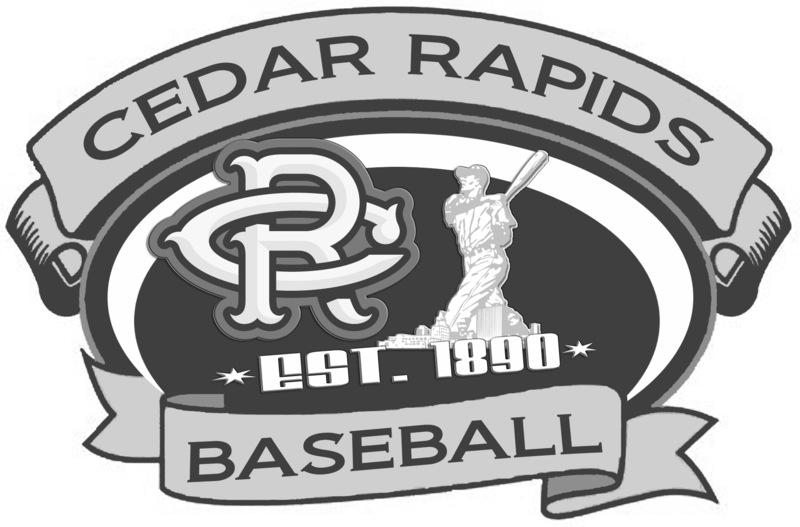 Malicot struck out seven while walking four and allowing 11 Peoria hits to earn the win for Cedar Rapids. Paul Moore, who had played for Cedar Rapids in 1903 and 1904, took the loss for Peoria. He struck out 10 batters while allowing six walks and three hits. Ivan Howard hit a RBI double in the sixth inning to drive in the Bunnies first run in the game scoring Ben Davis who had broke up Moore’s no-hitter earlier in the inning. 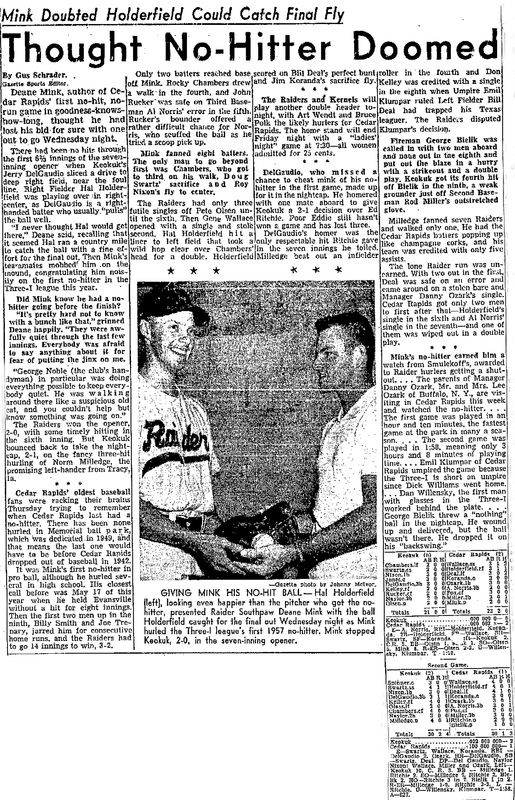 The game also marked the Cedar Rapids debut of Monty Pfyl. 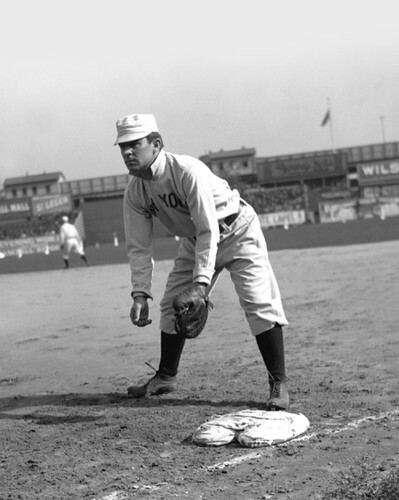 Pfyl had made his MLB debut earlier in the season on July 30 for John McGraw (1891) and the New York Giants. Monty Pfyl is Cedar Rapids Professional Baseball’s version of Moonlight Graham from the movie Field of Dreams. Pfyl laid down a sacrifice bunt in his only MLB plate appearance and never had the chance to face major league pitching again. 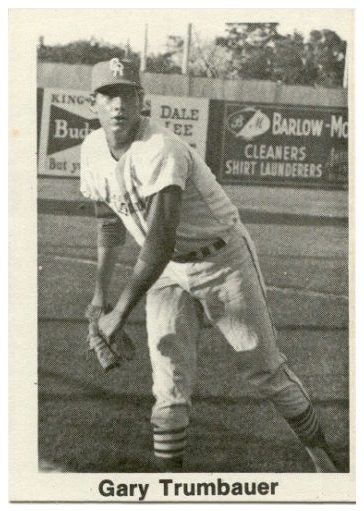 He was sent to Springfield in the Three-I League and then was traded to Cedar Rapids along with Bill Fox in exchange for Rusty Owens. 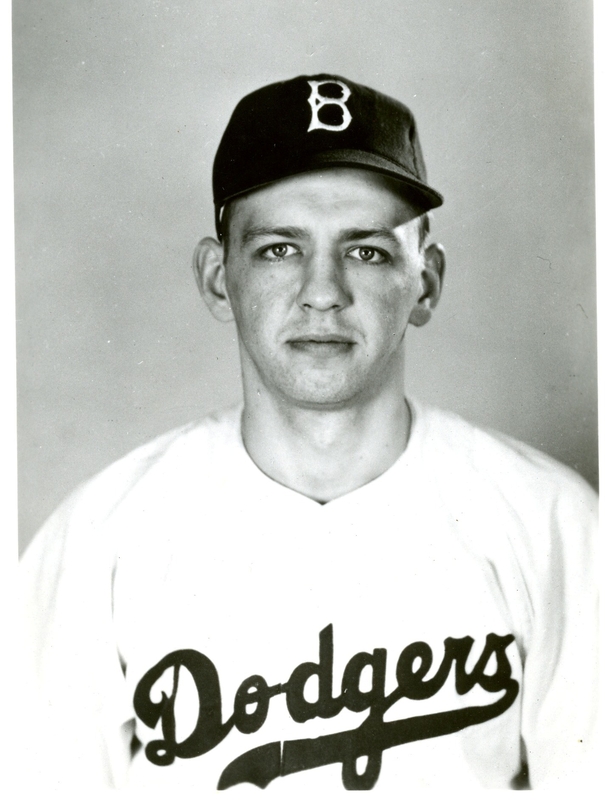 Pfyl went on to play five more seasons on minor league ball playing for the Altoona Mountaineers – Tri State League (1908), Baltimore Orioles – Eastern League (1908), Stockton Millers – California League (1909), Oakland Oaks – Pacific Coast League (1910-11), and the Jersey City Skeeters – International League (1914). The article talks a bit about the umpire and press becoming impatient due to the length of the game. It was completed in 2 hours and 45 minutes which would be considered a fairly short game by today’s standards. The following article was published in the August 16, 1907 edition of the Cedar Rapids Evening Gazette. It contained coverage of a Three-I League contest against the held on August 15, 1907. The 1907 Cedar Rapids Bunnies featured seven players who played in Major League baseball before or after their time in Cedar Rapids (Doc Crandall, Ivan Howard, Rebel Oakes, Monty Pfyl, Roy Radebaugh, Al Shaw and Mike Simon). The 1907 Cedar Rapids Bunnies finished fifth in the Three-I League with a record of 72-61 under manager Beldin Hill’s guidance. On August 10, 1909, Charlie Jaeger pitched a no-hitter, but the Cedar Rapids Bunnies fell 3-1 to the Davenport Pretzels. Jaeger struck out one batter while walking five. Davenport scored its three runs in part due to a pair of walks and a throwing error by Jaeger in the top of the fourth. Collis Spencer picked up the win for Davenport. 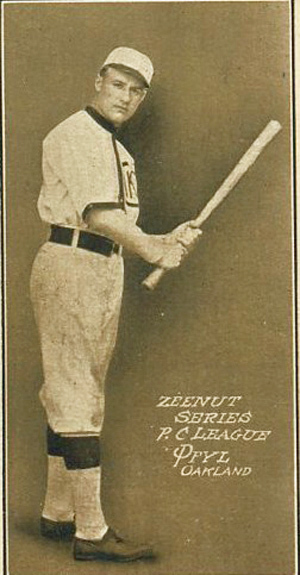 Spencer had played for the Cedar Rapids Bunnies squad earlier in the season (1905-09) and would rejoin the Cedar Rapids teams in 1914 and 1915. He went on to pitch a no-hitter for the Bunnies on August 3, 1914. Charlie Jaeger made his MLB debut on September 4, 1904 for the Detroit Tigers. Jaeger posted a 3-3 with a 2.57 E.R.A. in 8 games. 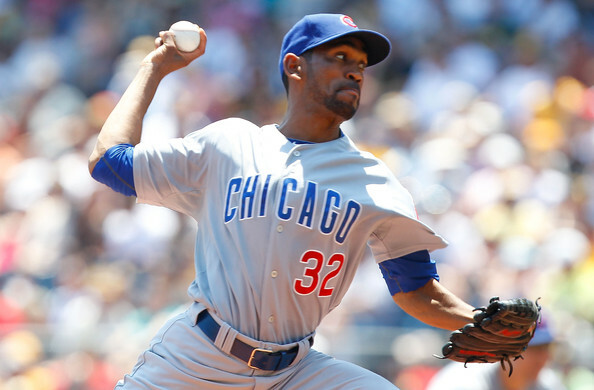 He pitched 5 complete games and finished two others out of the bullpen. The following article was published in the August 11, 1909 edition of the Cedar Rapids Evening Gazette. It contained coverage of a Three-I League contest against the Davenport Pretzels held on August 10, 1909. The 1909 Cedar Rapids Bunnies featured five players who played in Major League baseball before or after their time in Cedar Rapids (Chet Carmichael, Bill Collins, Bill Hoffer, Charlie Jaeger, and Billy Kelly). The 1909 Cedar Rapids Bunnies posted a 31-107 record under manager Lute Broberg’s guidance. The Bunnies .225 winning percentage is the lowest in the history of Cedar Rapids professional baseball history. On August 3, 1914, C.M. 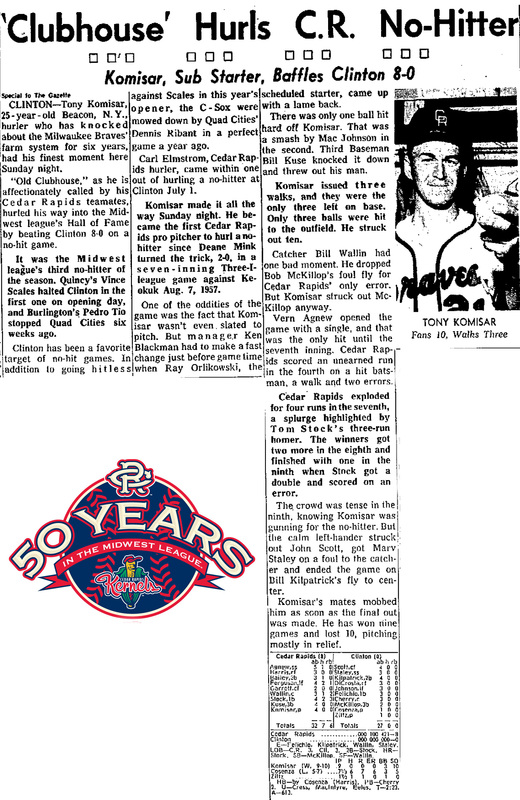 (Collis Mitchell) Spencer pitched a complete game no-hitter to lead the Cedar Rapids Bunnies to a 10-0 win over the Keokuk Indians. Spencer struck out one and walked three batters. 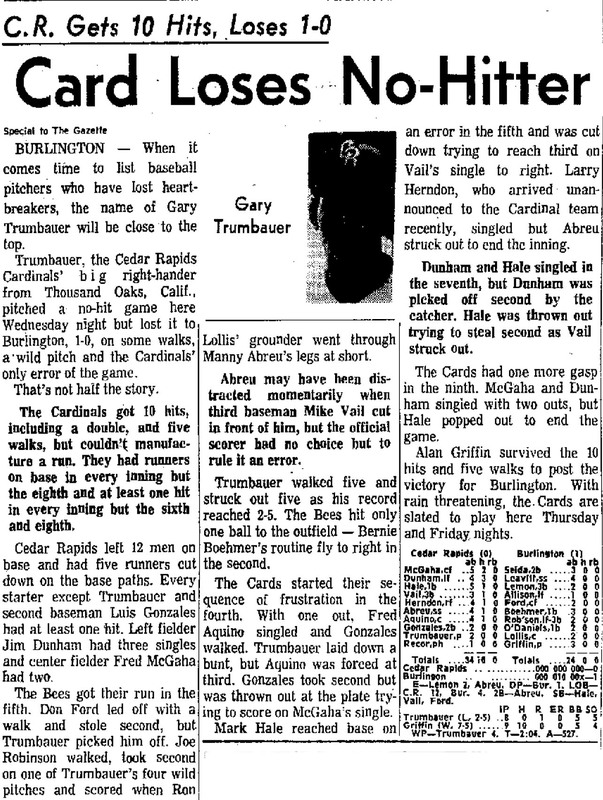 Charles Curtis hit a three-run homer in the fourth and the Bunnies never looked back adding three additional runs in the 8th and four runs in the top of 9th inning to put the game away. 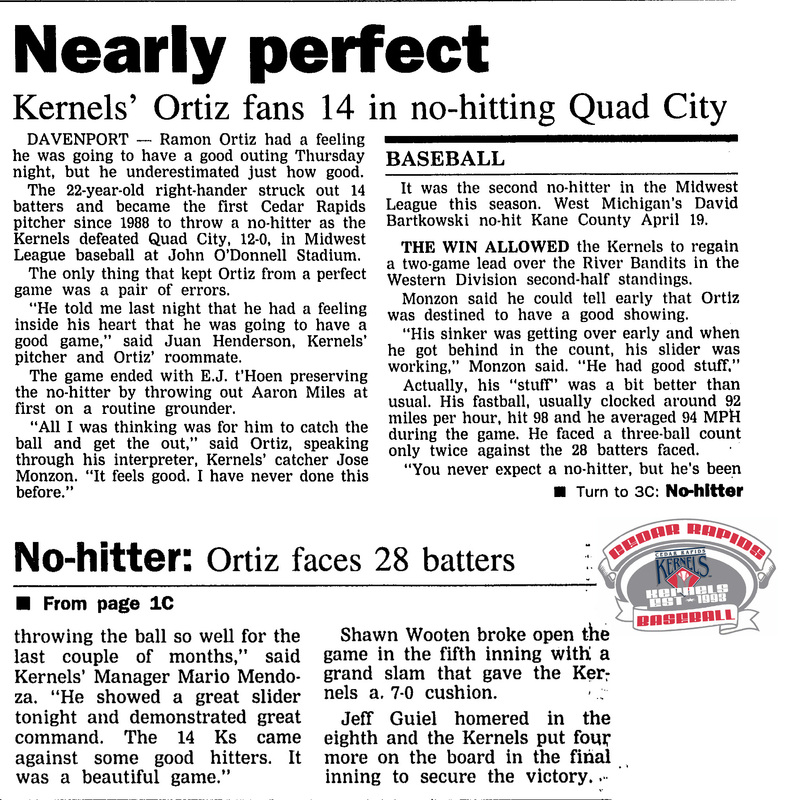 This was the second Cedar Rapids no-hitter Spencer played a part in. Charlie Jaeger (1909) pitched a no-hitter for the Cedar Rapids Bunnies on August 10, 1909 but lost the game to Spencer and the Davenport Pretzels 3-1. This following article was published in the August 4, 1914 edition of the Cedar Rapids Evening Gazette. It contained coverage of a Central Association contest against the Keokuk Indians held on August 3, 1914. The 1914 Cedar Rapids Bunnies featured three players who played in Major League baseball before or after their time in Cedar Rapids (Bill Harper, Roy Radebaugh and Bill Wambsganss). The 1914 Cedar Rapids Bunnies posted a 65-59 record under manager Beldin Hill’s guidance. 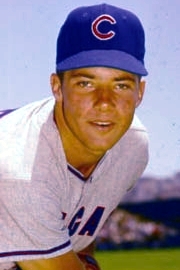 Bill Wambsganss went to to become the only player in major league history to turn an unassisted triple play during the World Series.